I hate the dentist. No, that's untrue, I like going to the dentist when they just have a little look at my nashers, complement me on my brushing skills and send me on my way. However, scarred from a few fillings in my youth and a referral for dental surgery to remove my impacted wisdom teeth, I left my check-up a little longer (half a decade...) than the suggested 6 months. Then when I finally plucked up the courage to visit my local dentist after a worrying bout of tooth ache I was pleasantly surprised to not only get a clean bill of dental-health but also a great beauty tip. 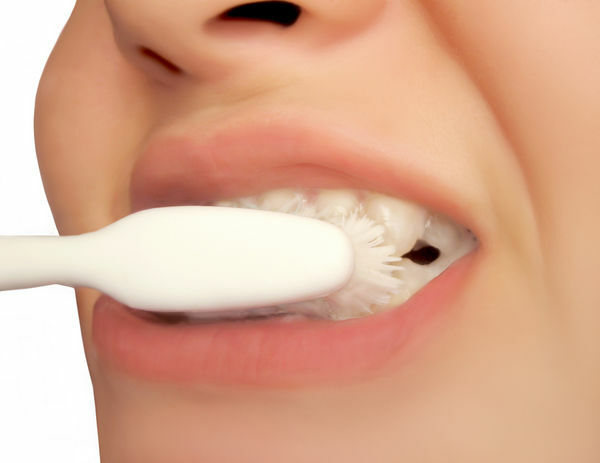 My stunning dentist started the usual patter of the benefits of flossing, but this time she caught my interest - it can help prevent the discolouring that can occur in the gaps between teeth, helping brighten your smile. So I've given it a go, and I have totally noticed a difference. After using the Crest Whitening Strips a few months ago, the main body of my teeth had turned pearly white, but the edges between weren't as brilliant, but now I can't notice a difference at all. 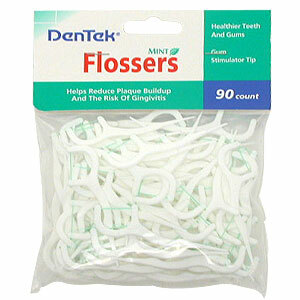 I'm a big fan of the floss sticks which are easier to use than traditional tape and I'm looking forward to my gold star on my next check-up. Being a brunette has many plus points; no root issues when your highlights are waiting for pay-day and your percieved to be more intellegent that your blonde counter-parts.However, with those super-shiny chocolate locks comes a downer, other bodily hair tends to be darker too. The summer sun does a fabulous job of bleaching arm hair so its hardly noticable, but as autumn creeps in I start to bleach my arm hairs to keep them blonde and off-radar. 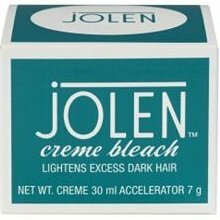 Jolen Creme Bleach is one of the best, but Boots own brand is pretty good too. 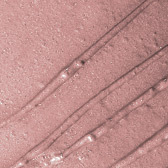 The product comes as a two-part set, with a bleach and accelorator which you need to mix in equal quantities in the provided tray and apply with the spatular. As you're turning you blonder, it tends to 'foam' slightly, which can tickle a bit, but I've found after you've used it a few times its less noticable. As I've mentioned before, I've got pretty sensitive skin, but I haven't had any reaction to any home bleach kits, however, if you are worried, Jolen also has a mild version and you should always do a test patch on a small area of skin prior to application. 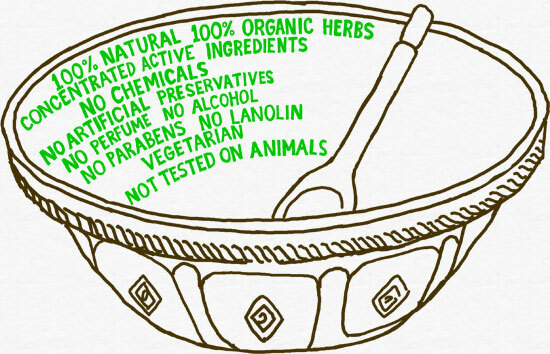 You can also use on upper lip, toes, tummy and chin if you need too. Maintaining super-smooth, fuzz-free pins requires a high-maintainace beauty routine and as as the summer sun sets and the opaque tights are pulled out of the cupboards, a distant memory. When autumn sets in, leg shaving becomes more of a weekly activity so when Veet suggested I try their new hair minimising body moisturiser I thought why not? With Veet claiming that 82% of women experiencing longer lasting smoothness, I decided to conduct a little scientific experiment of my own. So every morning for the last three weeks I have applied the product to my left leg and a normal body moisturiser to the other. I was secretly hoping that this would be a miracle product and banish all my unwanted fluff, whilst this hasn't been the case, I have still been pleased with the results. My right leg is certainly more 'follically active' than the left which has had the Veet moisturiser treatment. I was also impressed with the fragrance, which smells slightly of apricot rather than of any chemical nasties. I have quite sensitive skin and haven't experiences any adverse reactions (they do also do a sensitive version), and at £4.99/250ml it won't break the bank. My only worry is my now, un-even legs... time to start applying to both of my pins. When I buy and exfoliator, there is nothing more annoying then when using it, it feels like any old facewash. I want to feel it working as well as seeing results. So when I tried Soap Soap & Glory's Scrub Your Nose In It with its gritty texture I knew it meant business. Whilst you are rubbing it into your T-zone it's as if you can feel you pores being execrated and any dead skin being evicted leaving your completion bright and squeaky clean. Sadly the colour and fragrance do remind me slightly of bathroom cleaning products which doesn't make you feel pampered, but the overall result is worth it. It also doubles up as an oil absorbing pore cleansing mask if you leave it on for 3 minutes - I love a product which does more than one job. If you have normal to oily skin this is great, but it can be a little too drying on more sensitive-dry skin types. 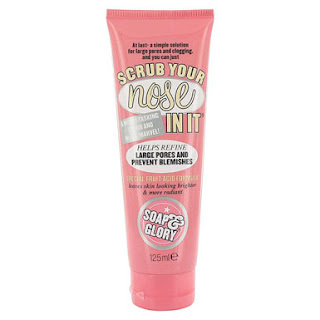 As you expect from Soap and Glory, the packaging and wording is super-cute but is only available from ASOS and Boots.com £7.40/125ml. 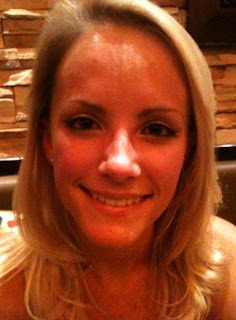 Out for dinner with a friend last week and I got make-up-envy. After a few glasses of rose the lovely Sarah shared her lipstick find. 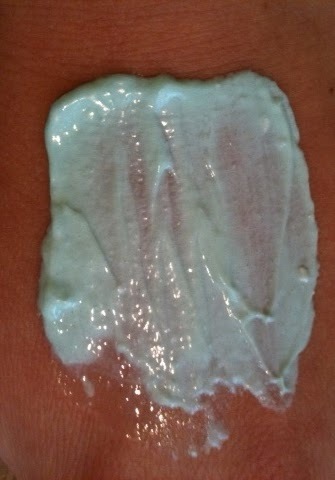 Sarah tells me that its velevety to apply and leaves her lips feeling nourished and cashmere soft. And the obvious benefit over a gloss - no sticky feeling. The creamy product lasted all dinner long, so as soon as pay day comes I will be treating myself to this little beauty! 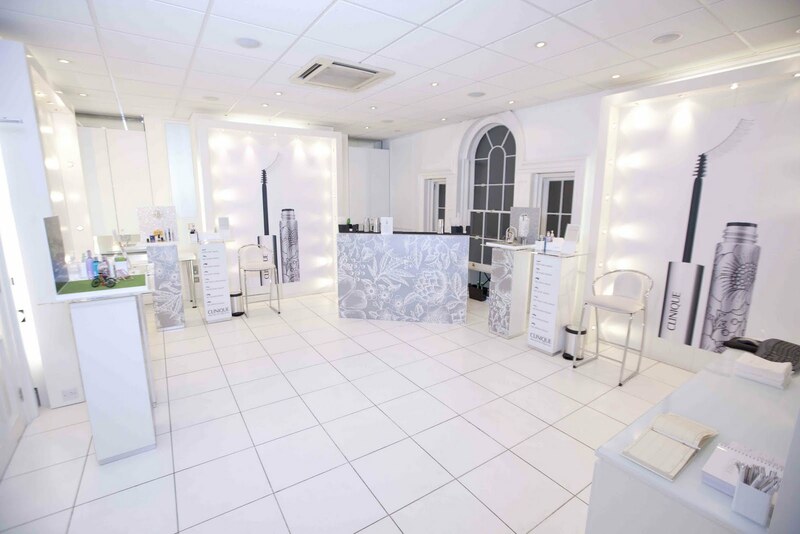 When Bliss Spa London opened in 2001, its Triple Oxygen Treatment was on all of the celebs and beauty editors wish list. 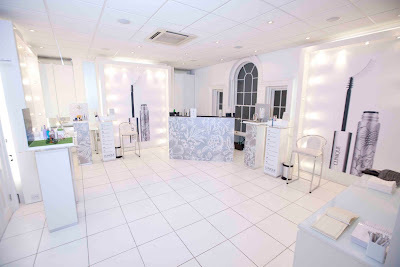 Luckily, since then Bliss have launch a range of products to mimic their spa treatment, so we can all experience their fab treatments for a fraction of the cost in out own homes. Their Triple Oxygen Energising Mask is one of my favourite products in this range. You smooth the gel onto your damp face and the mask froths as the oxygen is releases. After you've left the mask on for 5 minutes you rise off with warm water. The science behind it is that anaerobic bacteria (don't need oxygen to survive) find oxygen-rich environments difficult to live in, so all of the oxygen released by the mask banishes them, detoxifying your skin and helping prevent breakouts. 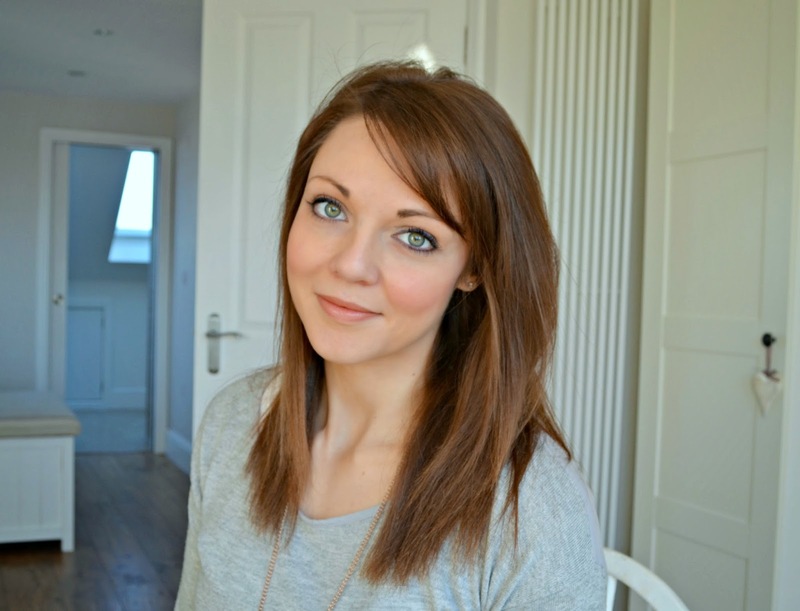 I found that if left my skin feeling smooth and soft, whilst reviving my dulled skin. I tend to use it on a Monday morning to perk up my completion and on a Friday to look my best for the weekend. It is quite pricey at £39.90/100ml, but it has won InSyle's Best Beauty Buy 2009, 2010 and 2011. Ginger cakes, biscuits, pickled ginger with sushi, crystallised ginger - I'm hooked. I am totally OBSESSED with Origins Ginger Burst Savory Body Wash, it smells like heaven and is so thick and luxurious you feel totally pampered but at £18/250ml its a little pricey for every day. In my search for a cheaper ginger bath time delight, I stumbled upon 'One Ginger Morning' by Treacle Moon. The colour looks synthetic, but I think this is to tie in with the bright colours they use for their other fragrances. It smells lovely but its consistency isn't a patch on my favourite, but compares well to products in its price range - and at £3/500ml it is a real bargain. I also love that each of the fragrances has a little story on the front 'Wakey wakey duvet princess...' a nice touch to have some reading material in the shower! You can only buy Treacle Moon on their site, or at Tescos (love a supermarket beauty buy!). You heard it here first TOWIE fans! The Only Way is Essex is to launch their own fragrance and beauty range in October. The collection obviously included products to help you mimic the looks of your favourite essex girls with false lashes and nails. If you want to smell reem like Joey-Essex help is at hand from the male 'Be Reem' fragrance and 'Dazzle' for the ladies. The prices look reasonable, with the eye-bling lashes and nail-bling sticker designes at £4 and the fragrances at £18.49. 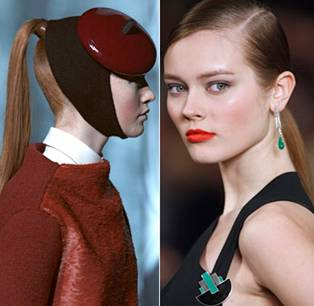 You won't need to speand all day at Amy's Salon to get the Essex look. Last year many cosmetics brands launched mascaras designed just for you bottom lashes, I assumed this was a bit of a gimmick, surely a 'normal' mascara can do both sets of lashes? Whilst sipping French Martini's one of the lovely ladies from Clinique applied my mascara, first priming my lashes, with Lash Building Primer, which helps to nourish and amplify your lashes (£10/4.8g) she then applied Clinique's best selling High Impact Mascara as I opted for the 'night-time' look, adding volume and length (£15/8g). 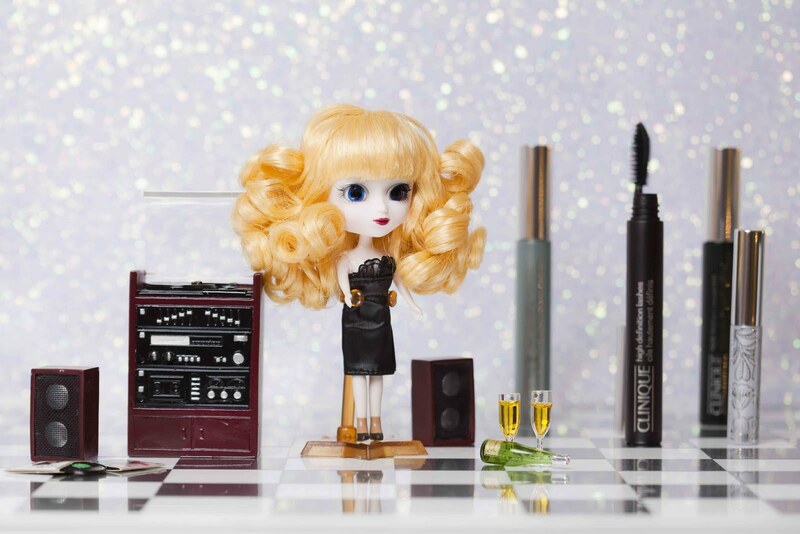 Then it was time for the Bottom Lash Mascara, the tiny brush meant coating all your tiny bottom and inner lashes was child's-play and resulted in a doll-eyed look (£10/2.5ml). It does add a little more time to my make-up routine but I am now addicted and a total convert - try and you'll love it ladies! There is one beauty item most girls carry in their handbag, however low maintainace they might be - lip balm. 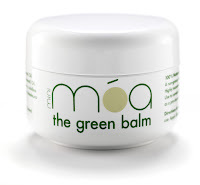 I have recently discovered Moa - the green balm. Not only does it act as a lip balm, but it it multitasks to become a hand-bag super-hero. It can be used to moisturise dry skin, treat bumps, grazes and bites, help to fade stretch marks and can even sooth a sore throat when dissolved in water. As I've managed to avoid a summer illness, I haven't been able to test this last claim, however, I have used it on my lips and areas of dry skin, and I was impressed. 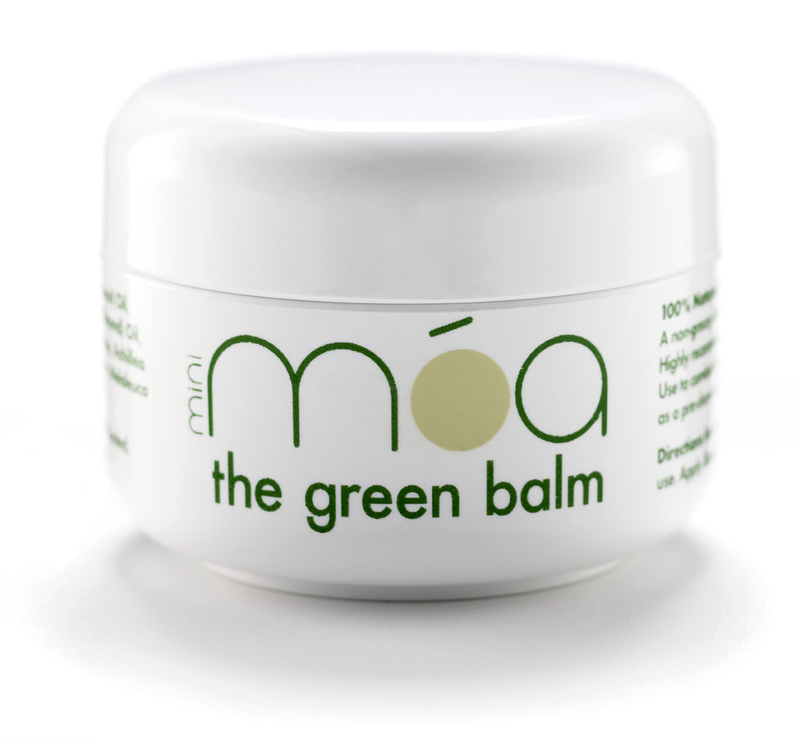 I thought it would leave my skin oily, but the 100% natural balm is absorbed into the skin quickly and leaves you lips/skin feeling moisturised. 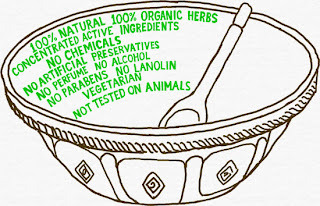 As it contains lots of organic herbs and no perfumes, it does have a unique aroma, however, this isn't unpleasant or overpowering and fades away in a few minutes after application. The larger pot that I was sent (£9.99/50ml) is one for the bathroom cabinet, but they also do a Minimoa (£4.99/15ml) which is a handbag must have. I am a massive fan of mineral make-up, unlike other cosmetics, it is actually good for your skin - with some brands claiming their products are so pure you can even sleep in them - you could even wake up looking gorgeous! The lovely people at Sheer Cover have sent me the products in their new VIP kit, so here is my verdict for you. First step is to apply the primer over your moisturiser, which makes your skin feel silky and flawless (this is my fav product!) while it minimises the appearance of fine lines and pores. The kit comes with two different shades of foundation - I loved the 'latte', which I buffed into my skin with the brush which comes in the kit. Although mineral foundation isn't as effective at producing a completely flawless finish as you get from a liquid foundation, it looks so natural and feels so light. With the mica reflecting light to give a luminous glow. I then applied the creamy concealer over any blemishes, cleverly this comes with two shades to suit your skin tone, as you skin is different shades in different parts of your face. The face palette contains a blusher, two subtle eyeshadow duos and two iridescent lip glosses - I love the ballerina shade. Then to finish the look I coated my lashes with the 'extra length' mascara, which is a perfect day mascara, delicately framing my eyes. Me as a sheer-cover girl!